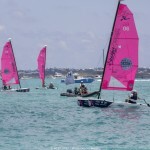 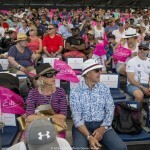 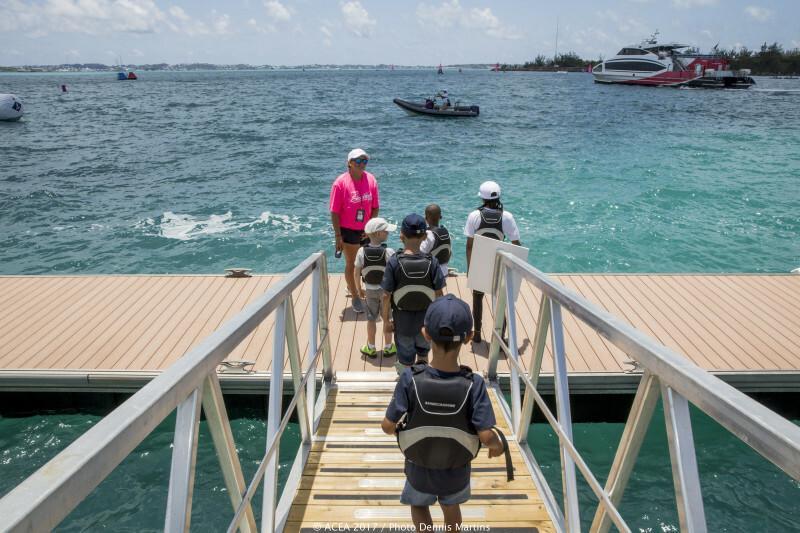 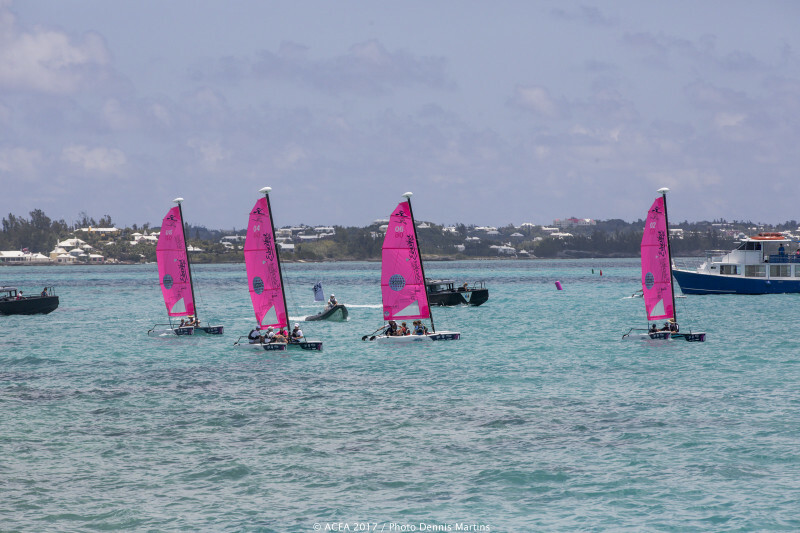 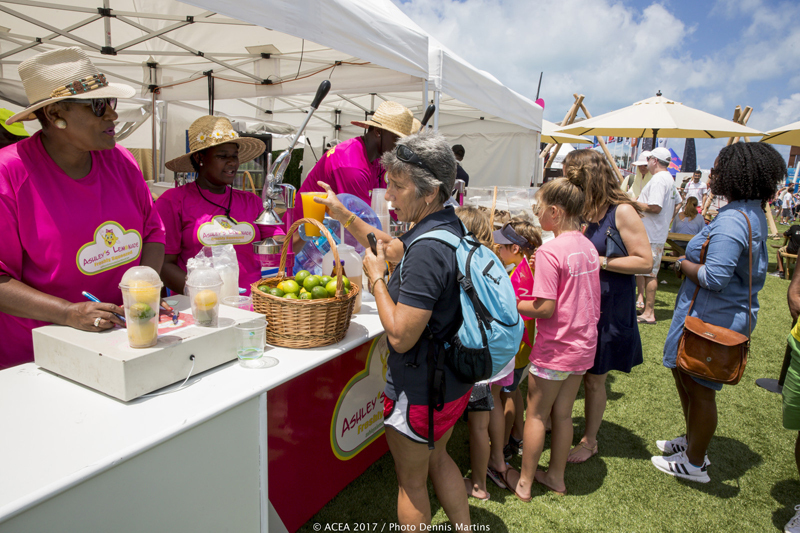 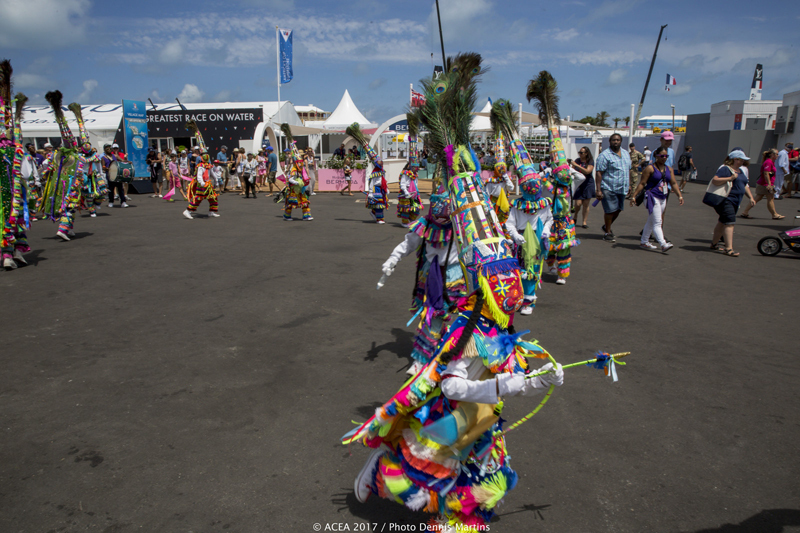 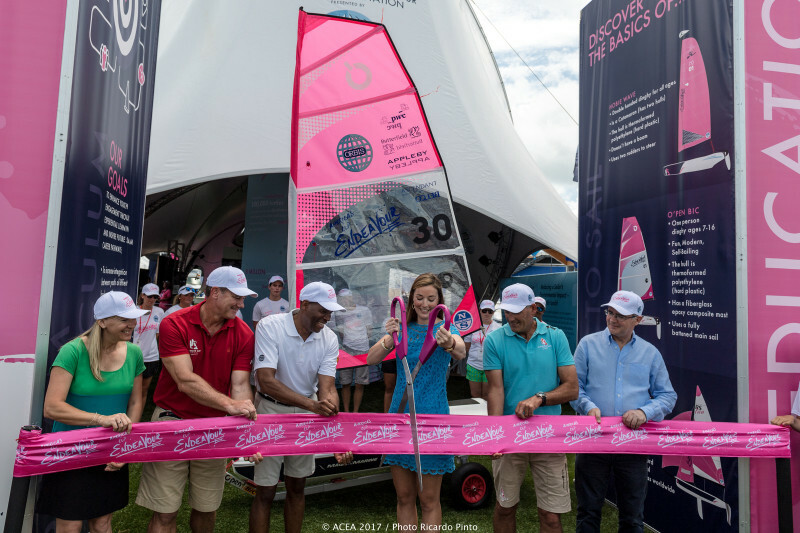 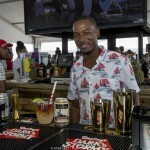 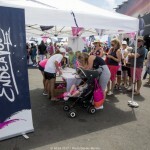 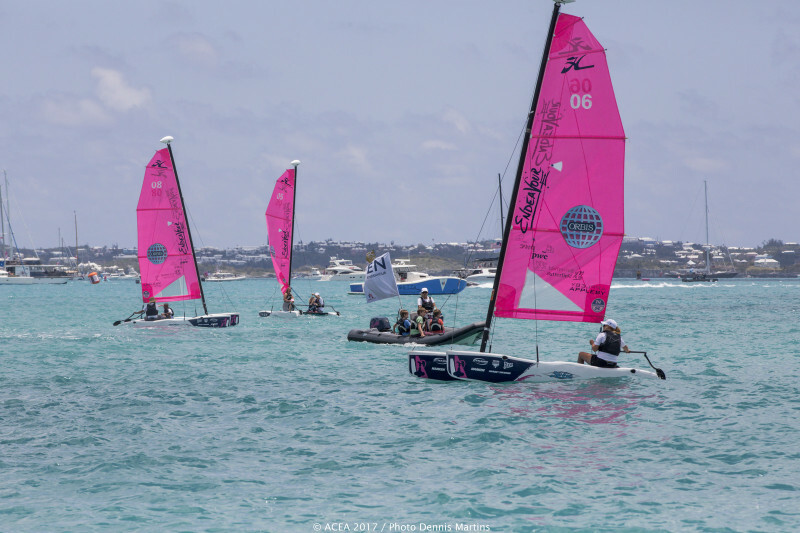 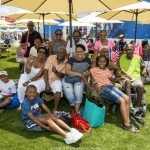 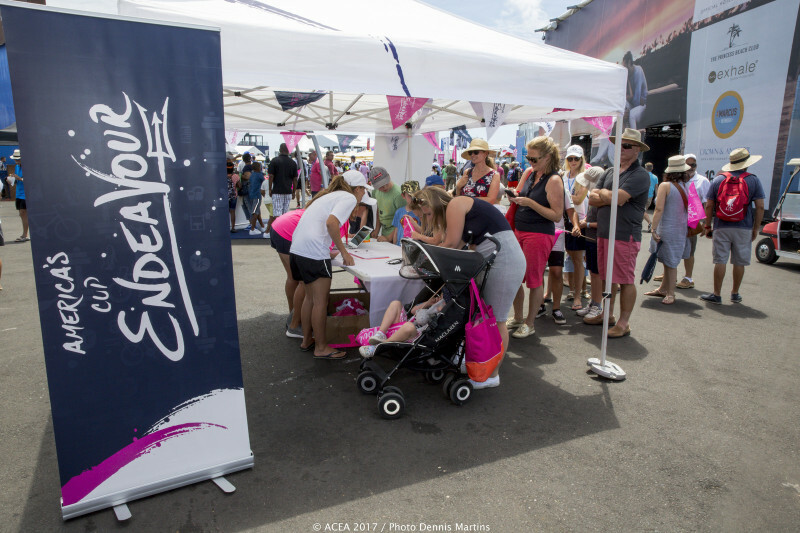 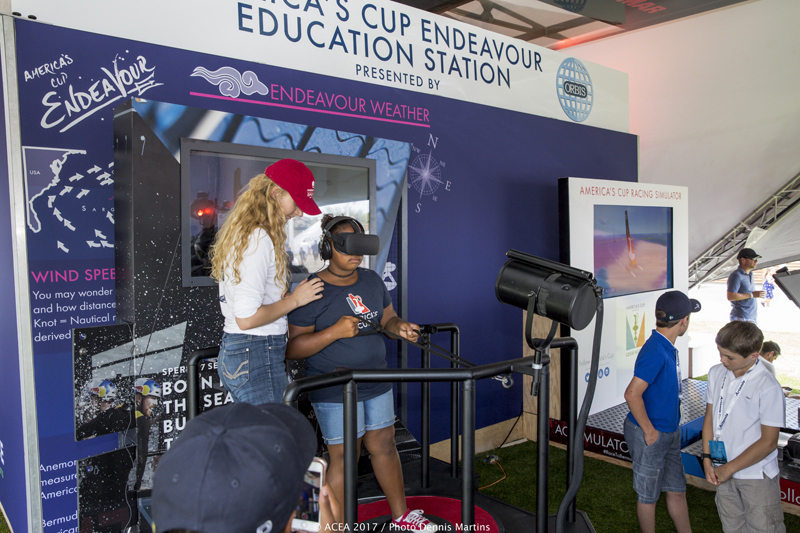 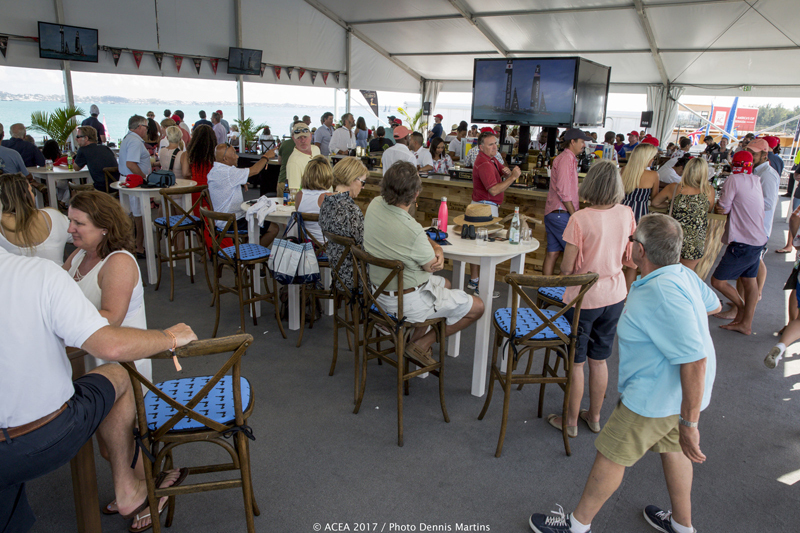 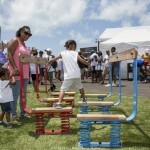 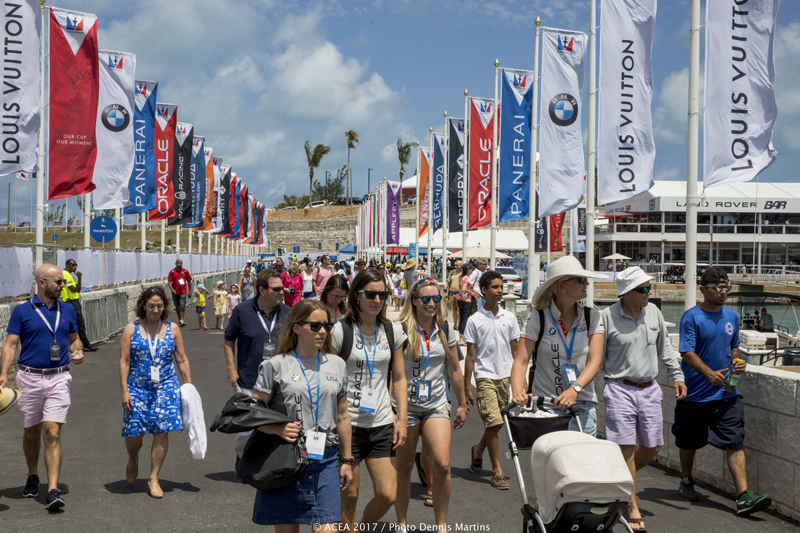 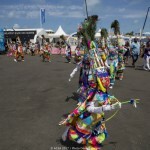 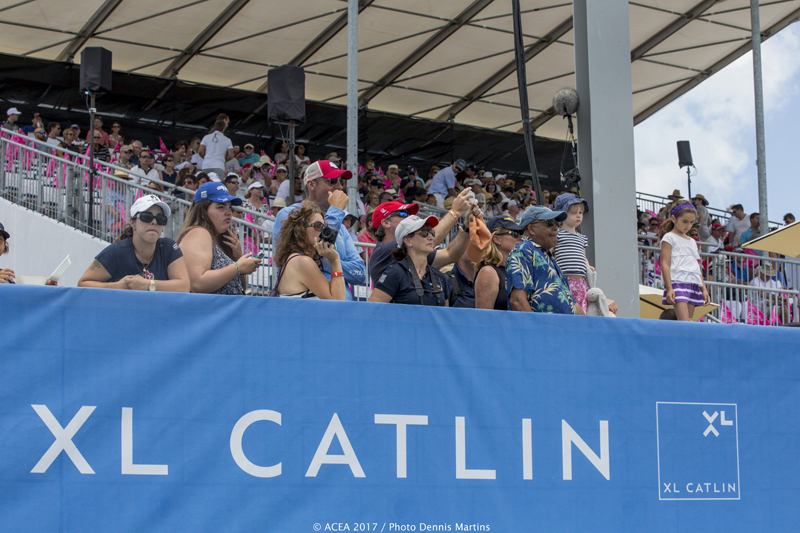 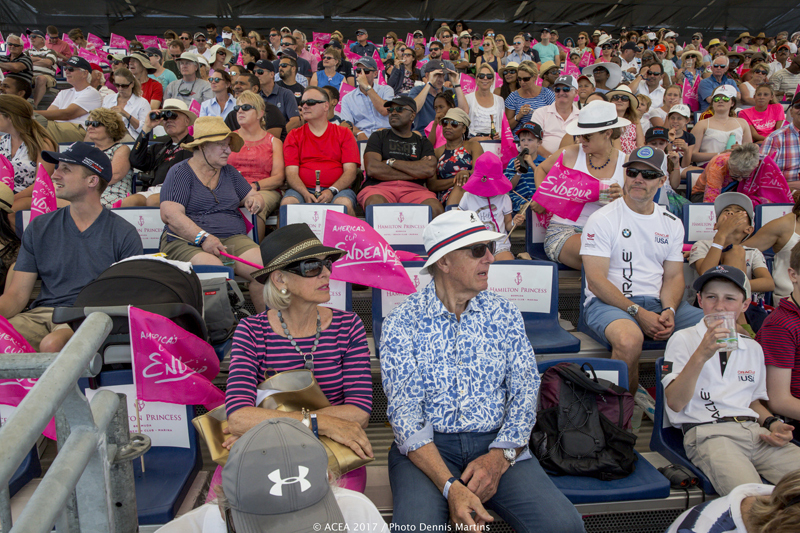 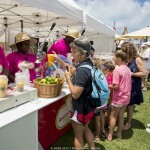 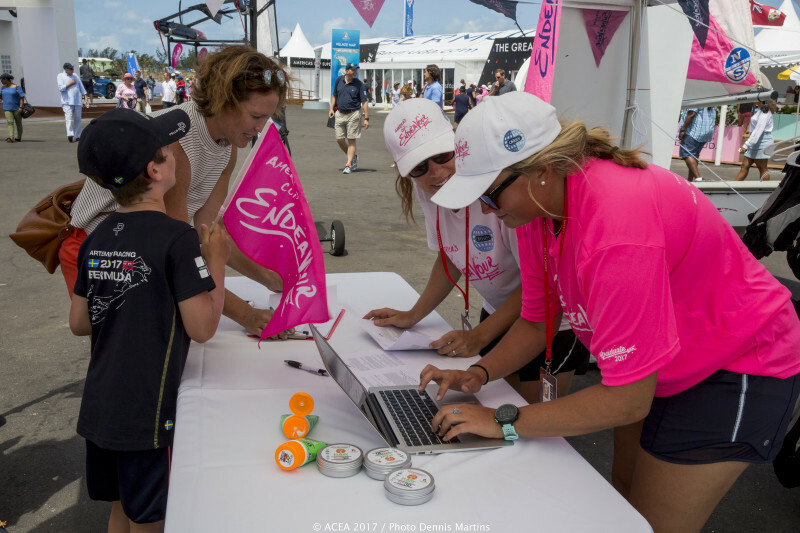 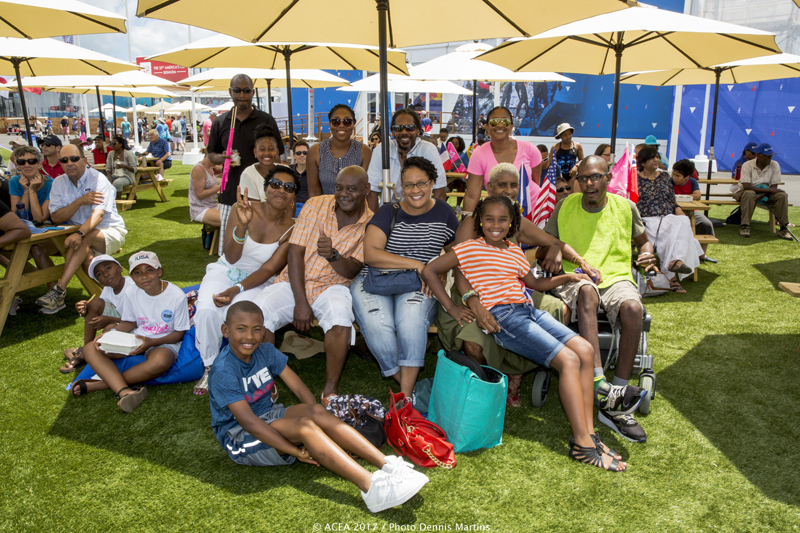 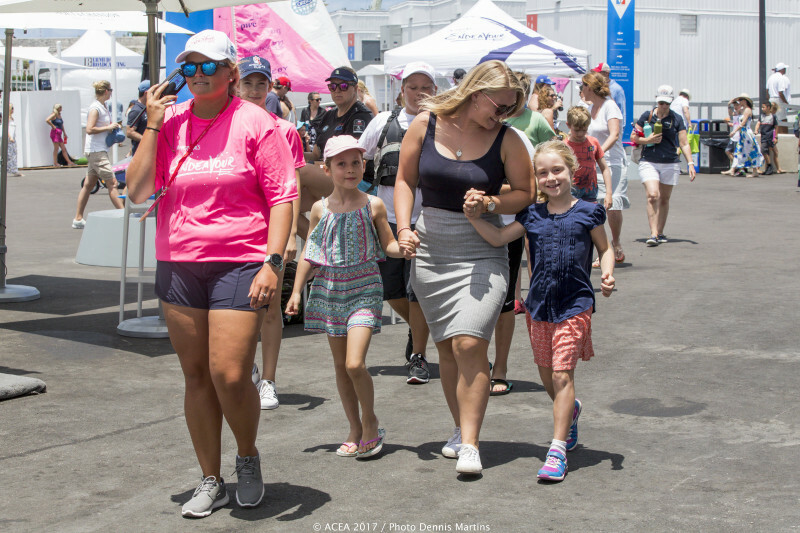 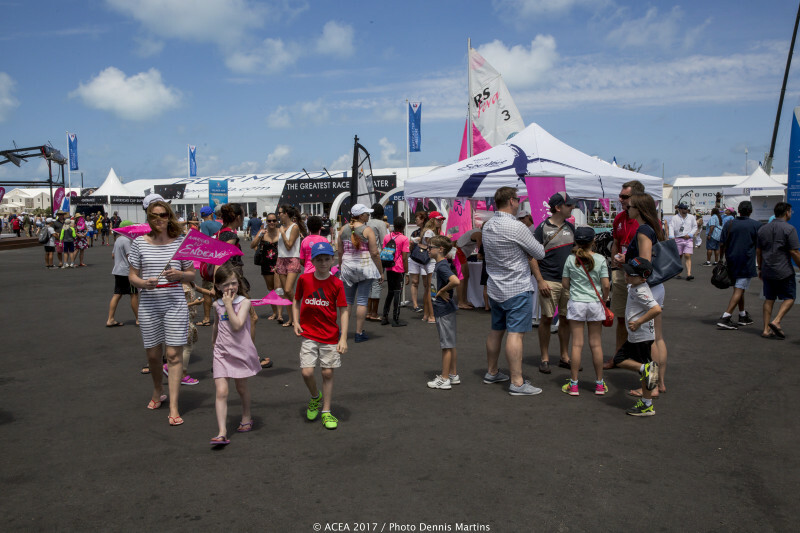 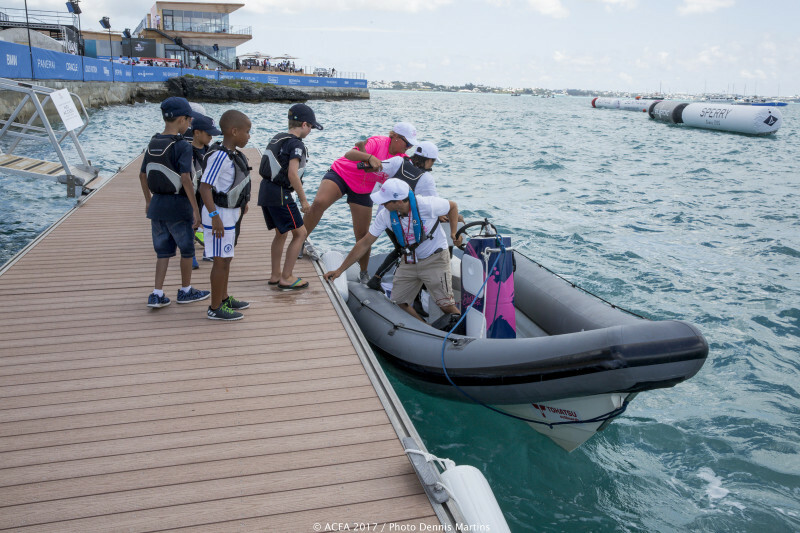 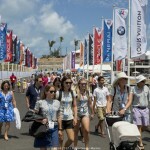 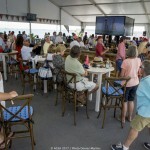 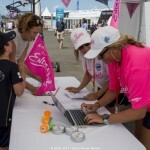 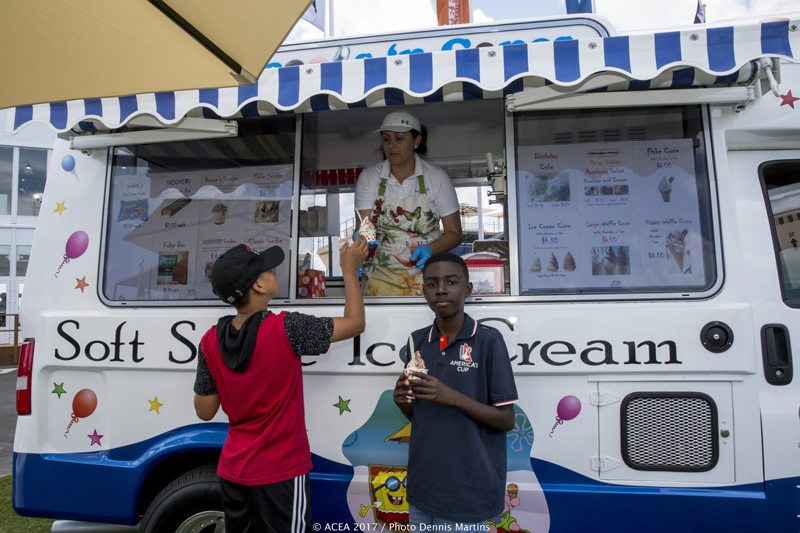 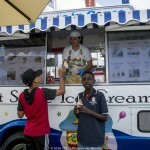 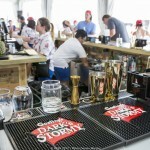 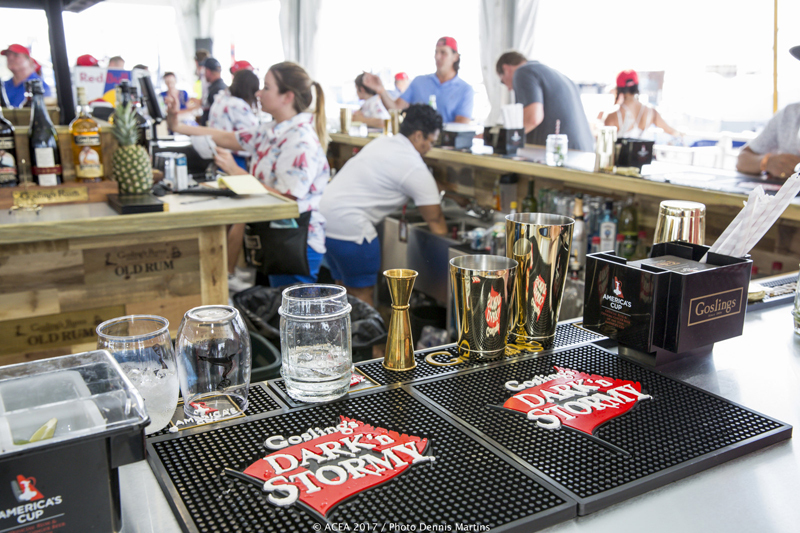 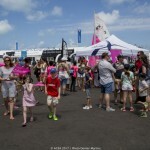 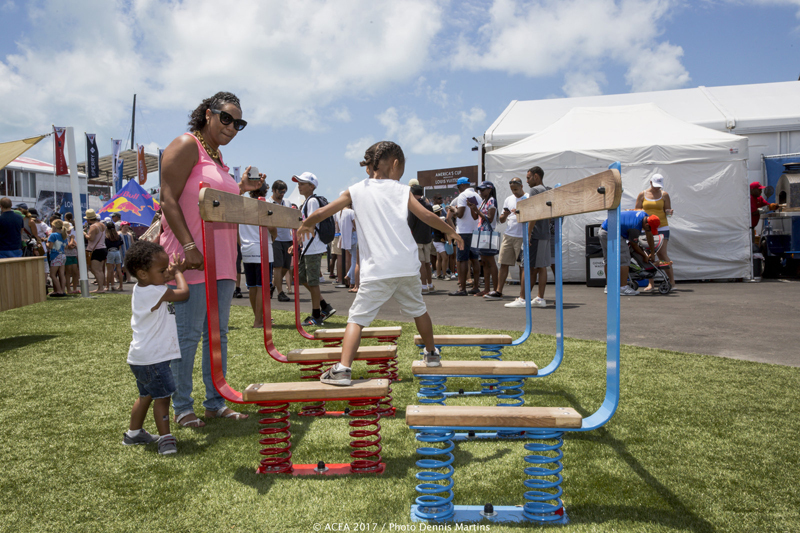 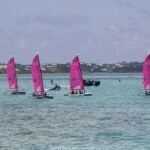 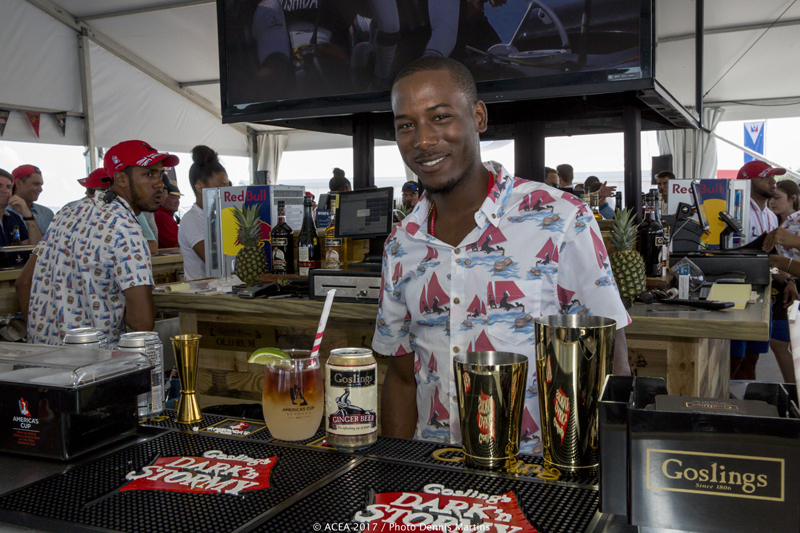 Today [May 28] marked the second day of the 35th America’s Cup in Bermuda, with six races held on the water, and the America’s Cup Endeavour Day held on land. 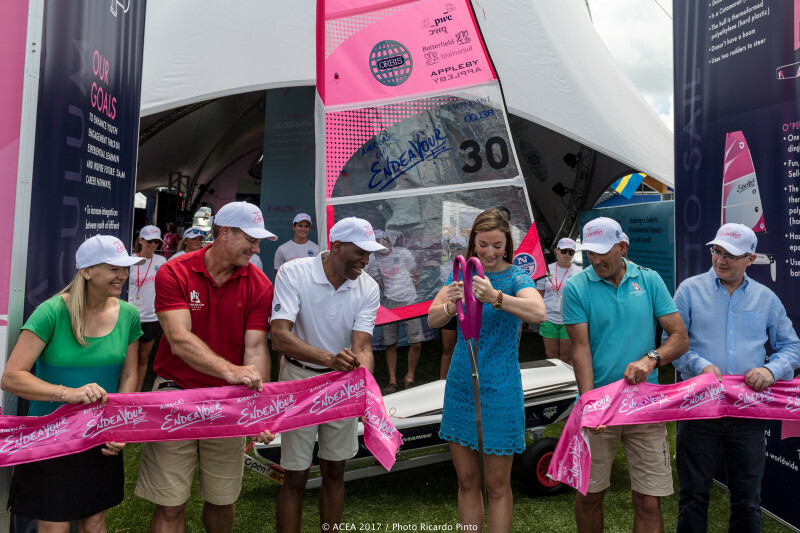 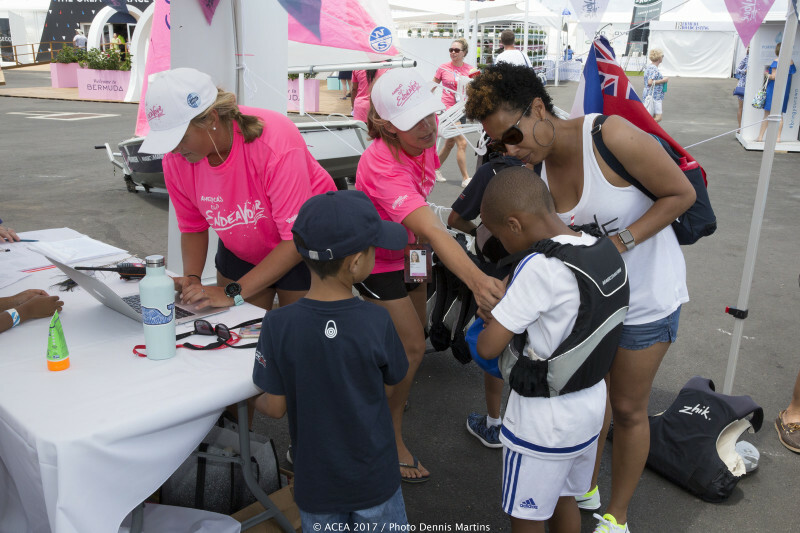 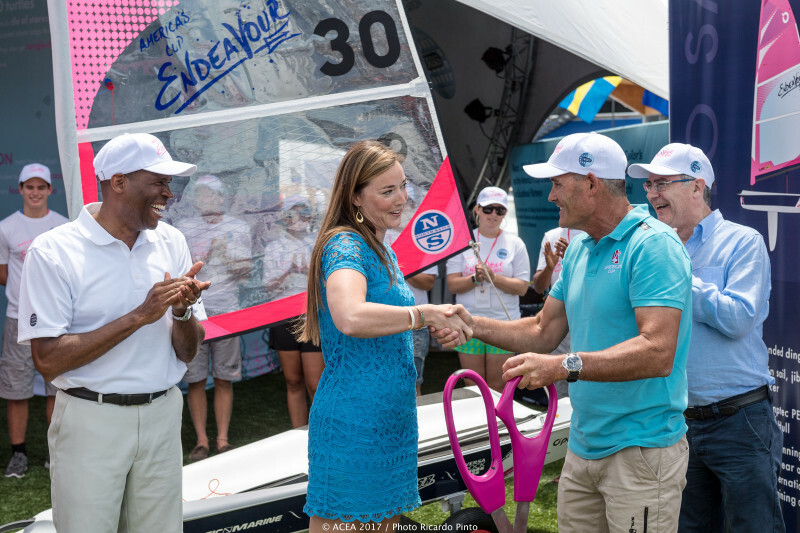 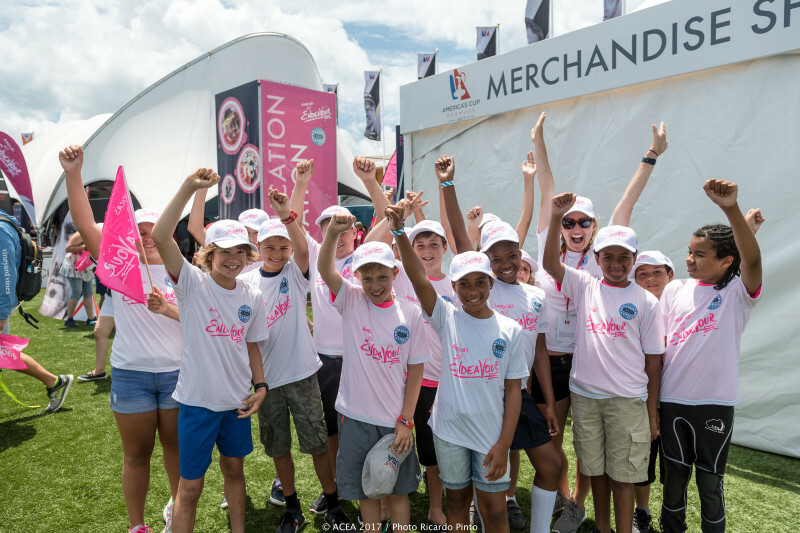 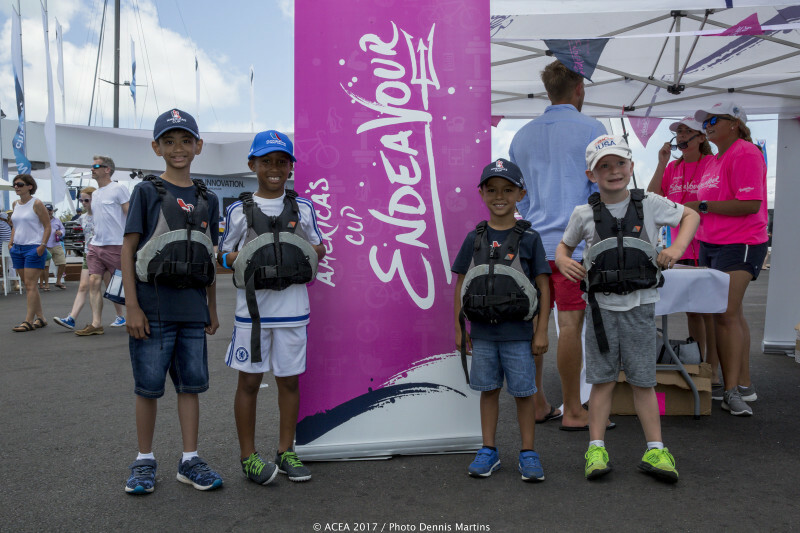 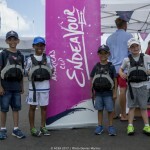 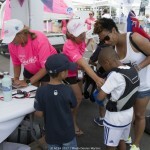 The America’s Cup Endeavour is a youth sailing and educational program, dedicated to inspiring everybody who engages with the initiative and to leaving a sporting legacy in Bermuda, and to celebrate the program, the 28th May was officially designated as ‘Endeavour Day’ in the America’s Cup Village in Dockyard. 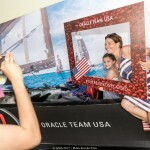 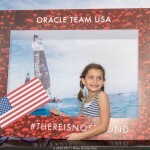 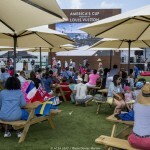 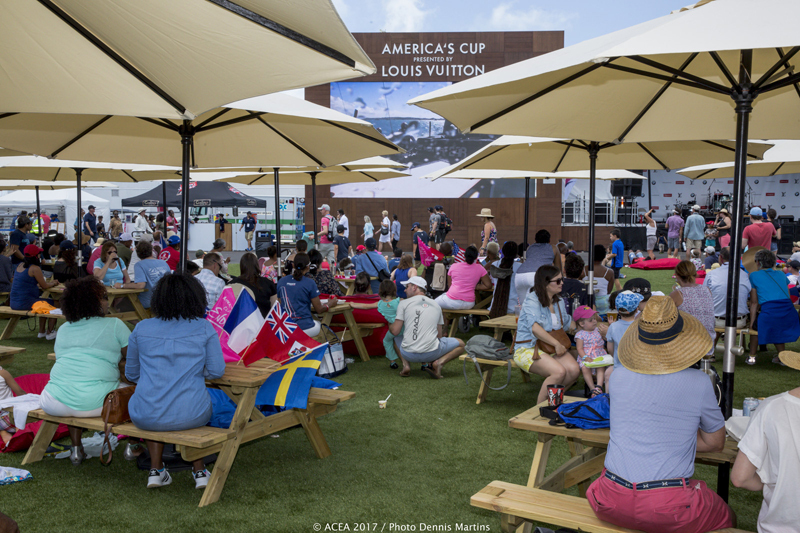 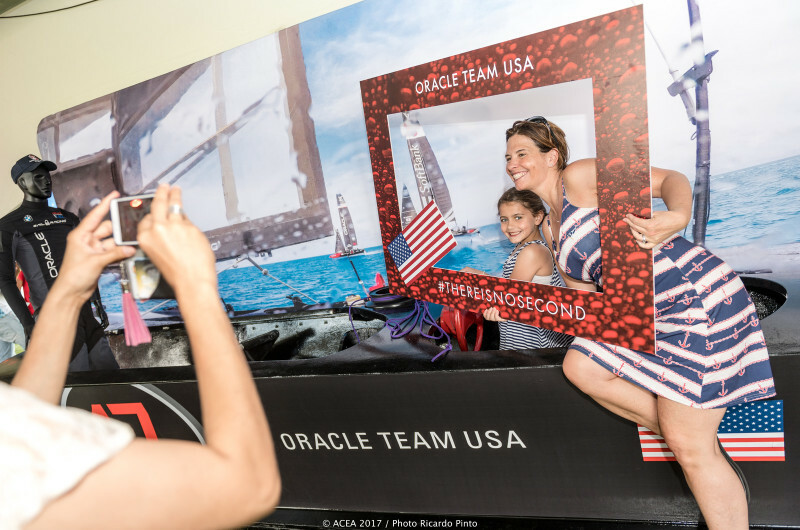 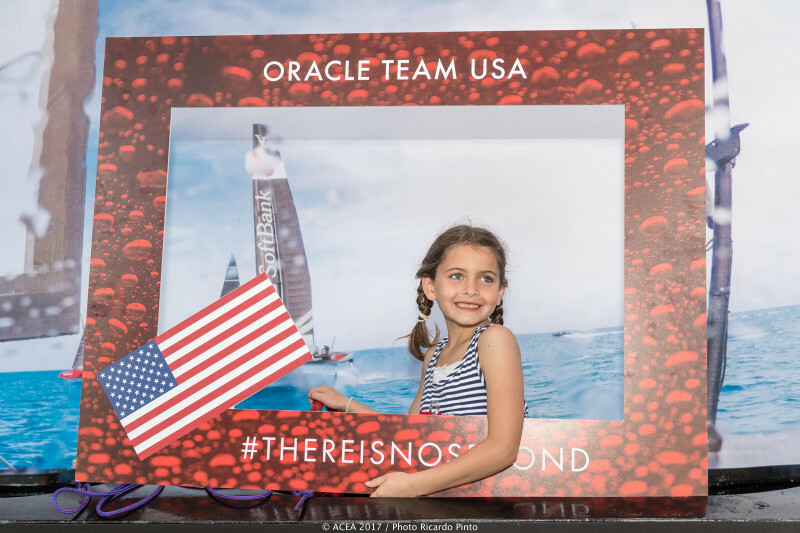 You can view our ongoing live updates of the America’s Cup here, other America’s Cup photo galleries here, and all our coverage of the America’s Cup here.